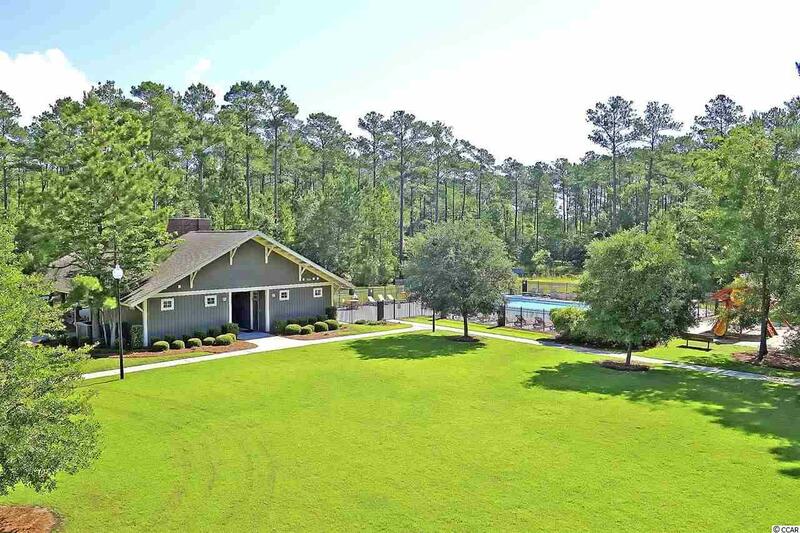 Murrells Inlet - Wilderness Pointe - Prince Creek - Myrtle Beach - Grand Strand - Raised Beach Did I hear you say "downsize? 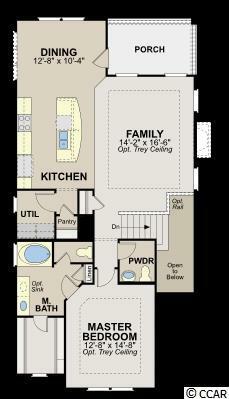 The Avenel is an amazing beach style home with a spacious social area in our smallest footprint! Downsizing never felt so luxurious! It feels so perfect in this home that we like to call it "RIGHT-sizing! Metal roof and Bahama shutters create a "Raised Beach" look and feel that says to the world "I live at the coast. The Avenel has all necessary living areas on the main floor including a very open kitchen/family/dining area designed to cater directly to the modern social lifestyle! Enjoy breakfast overlooking your backyard from the main floor porch balcony! Then take a stroll down the local nature trail to the beautiful beach! The master suite is also on this floor which has a lovely bath with spacious walk-in closet and private water closet. To add to the convenient lifestyle of this home, youll find the laundry also located on the main level. 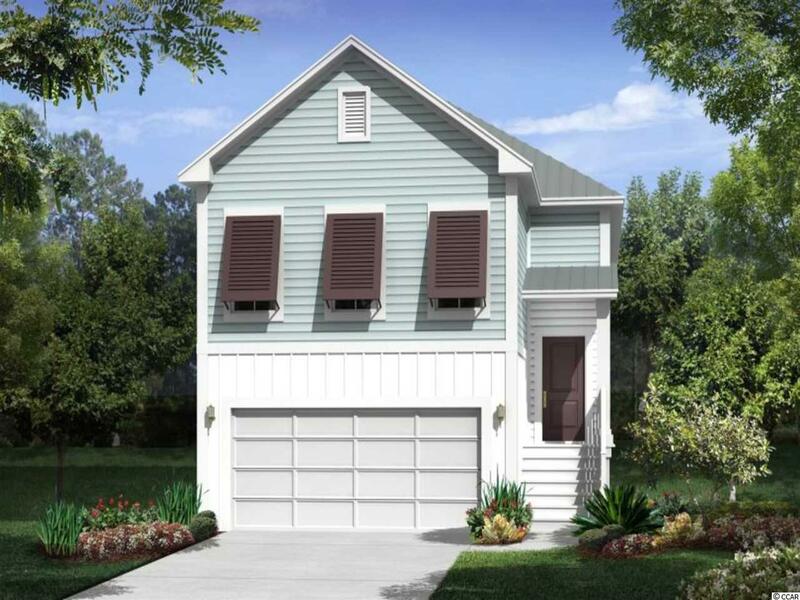 The Avenel offers 2 covered porches - one off the dining area and one on the ground floor off the game room. 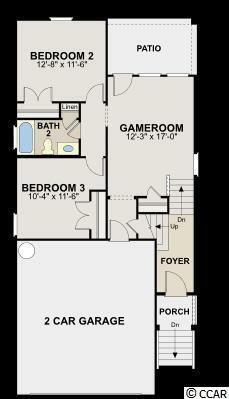 The secondary living areas (2 bedrooms/bath/and game room) are on the ground floor along with the 2 car garage. This arrangement is perfect for the kids or guests to have their own space.